Elsie Wyatt wants to be an orchestra superstar, like her dad and grandfather. The first step? Get into a super-selective summer music camp. 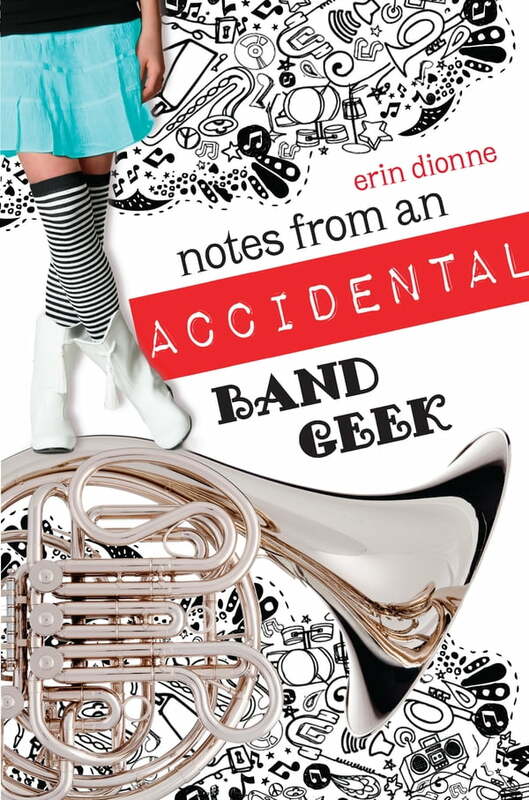 In order to qualify, Elsie must “expand her musical horizons” by joining her high school’s marching band. Not only does this mean wearing a plumed hat and polyester pants, but it also means she can’t play her own instrument, can’t sit down, and can’t seem to say the right thing to anyone…let alone Jake, the cute trumpet player she meets on the first day. Plus, everything she does seems to cause a disaster. Surviving marching band is going to be way harder than Elsie thought. For fans of funny, realistic, every-girl novels like Wendy Mass’s 13 Gifts and Lisa Greenwald’s My Life in Pink & Green.